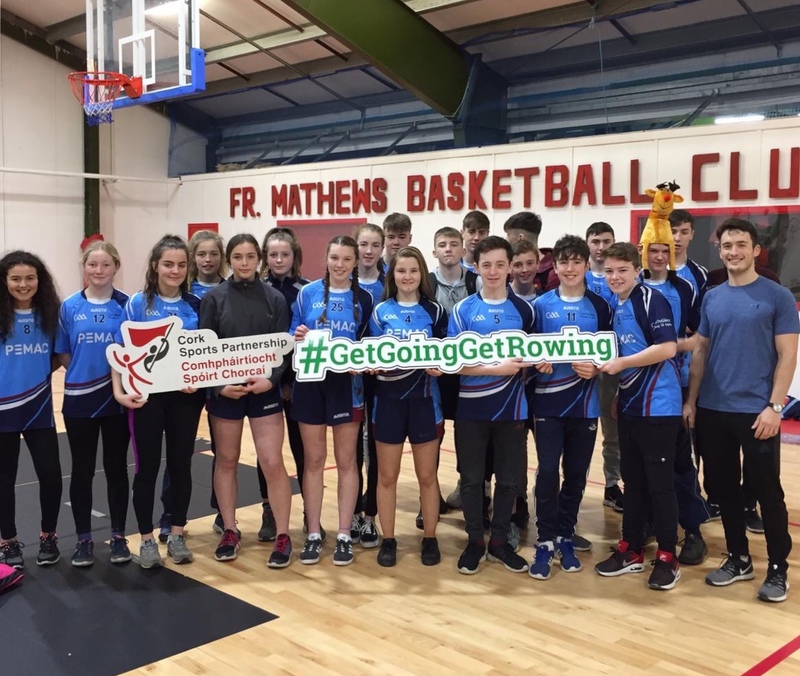 The Transition Year students achieved a coaching certificate with Rowing Ireland this year by participating in the Get Going Get Rowing scheme. 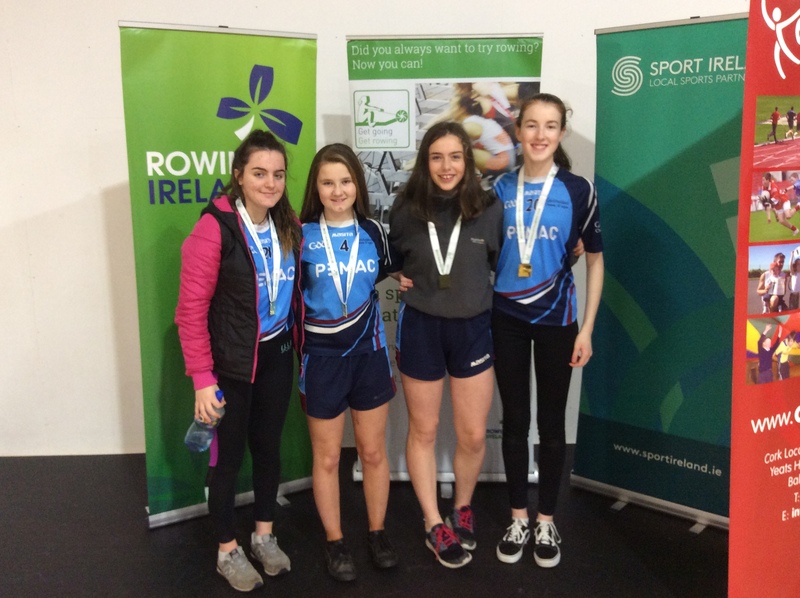 After an excellent workshop through Rowing Ireland and Cork Sports Partnership, they coached in PE classes. These coaching sessions led to a culminated in a blitz with teams from Skibereen and Coachford. 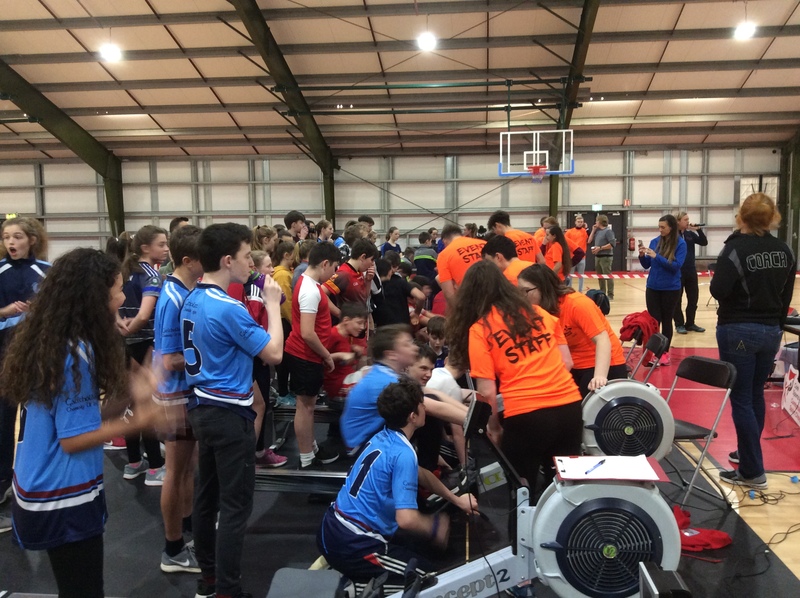 The U16 boys and girls won the over all competition and the U14 boys placed first in their event. The U14 girls were silver medalists too. A well organised program and a very enjoyable blitz!